In the Old Testament, King David’s life was marked by battles. David’s battles were significant—they were fought over land and power, and God gave him victory. Today, our battles are more significant and the stakes are higher. People’s souls hang in the balance. Will you trust the Lord to prepare you for this battle? Will you enlist as a soldier in this spiritual war? This book is a manual for recognizing the enemy and will show you how to wield the weapons that God provides to victory. 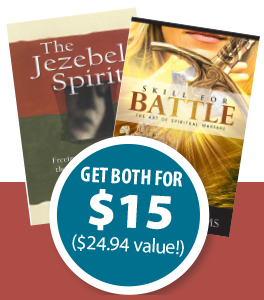 I had the privilege of discussing my books Skill for Battle and Jezebel Spirit, on Southwest Radio with Larry Spargimino (bundle both books for just $15!). Dr. Larry Spargimino is co-host of the broadcast and joined the ministry in 1998. 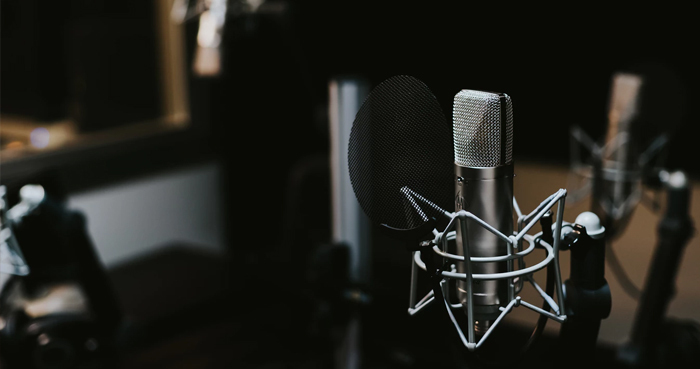 Larry researches and writes books and articles for the ministry, writes the Q&A section in the Bible in the News, assists on tours, and helps answer listeners’ theological questions when they call the ministry. Larry holds a doctorate from Southwestern Theological Seminary in Ft. Worth, Texas, and pastors a local church.